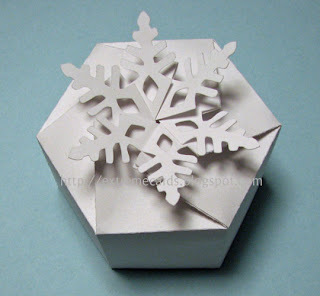 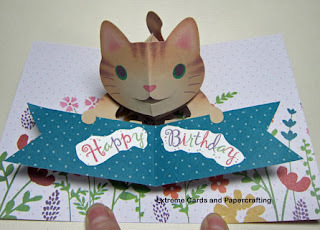 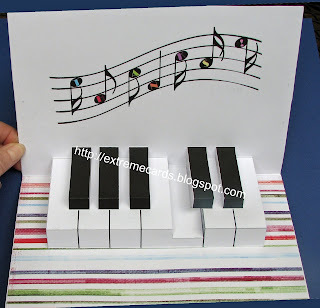 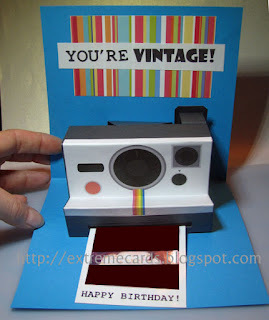 A few years ago when these free standing pop up cards were a cardmaking fad, I saved a picture of one with side flaps that opened, thinking I would make one...some day. 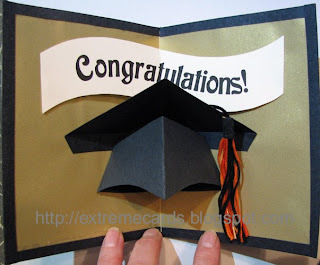 Fast forward 5 years or so. 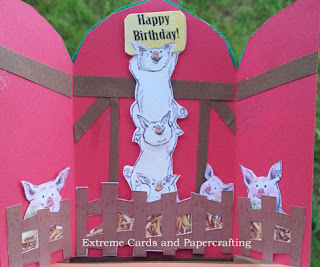 I was looking for a barn-themed card for my daughter who is interning at a swine farm, and found by this one by Lisa Bullock to use for inspiration. 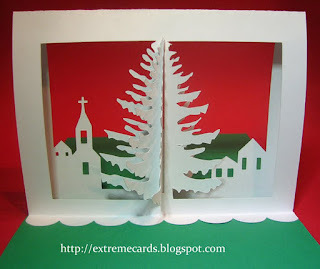 I particularly like the use of the side flaps to create the barn interior. 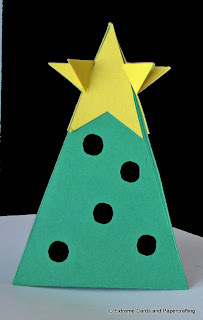 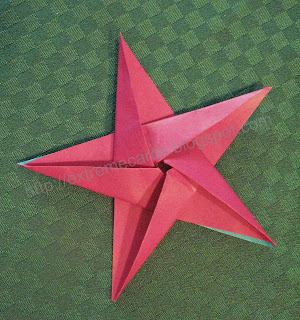 The box base of the free standing pop up card collapses upward to fold flat. 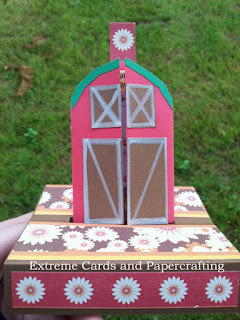 When you pull the tab at the top, the barn emerges through a slot, and the base becomes a box. 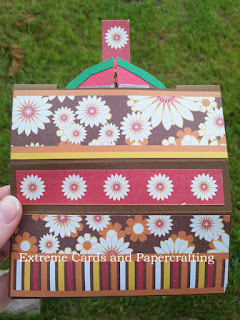 The barn doors open to the sides and lock the card in the popped up position. 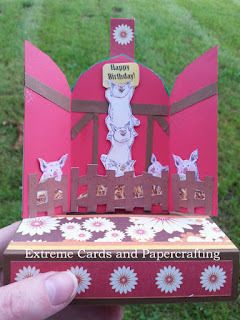 For my card I used pig illustrations from children's books, drawn by Paul Galdone.